Whether you are dealing with angry customers at your food truck or on social media, you have to know how to handle these types of people. After all, it’s all about the customers, the customer is always right and without customers, your mobile kitchen would tank. Not to mention, one of the biggest reasons why you probably joined this industry in the first place was to make people happy with your food, so keeping them happy is, of course, a must. Plus, you don’t want to lose customers as a result of bad customer service, right? That is why food truck owners have to know how to handle angry customers. This concept becomes quite the feat when you have a customer screaming in your face. Of course, that is in an extreme case. Whether a customer has a good or bad experience, you have to learn from it. You have to get out of your own head and into the mind of your customer. You have to see where he/she is coming from. That is so crucial for a number of different reasons. (1) You are likely appeasing the customer. (2) You are learning from your mistakes and can apply what you learned to current and future situations. (3) You are making your business — and customer service — better by making your customers happy. In hopes of having all-star customer service and making everyone’s experience at your food truck as good as possible, make sure to follow these tips when it comes to handling angry customers. If a customer has a complaint or feedback in general, then actually listen. Don’t just shut your customers out because you are considered the authority figure and they are not. Sure, you need to take what they say with a grain of salt, but you also can’t just nod your head, say “I understand” and move on without making any changes. Reminder, you are trying to please your customers. They are the people who you are trying to sell your product to. If you make them mad enough, they will go somewhere else to get their food. 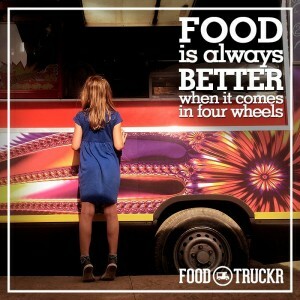 After all, there are so many different food trucks and restaurants people can venture to. Your food might be amazing, but you are not the only business selling amazing food. If an angry customer has a complaint, listen to every single word he/she says. Simply listening could make all of the difference in the world. It could be the difference between a person returning to your truck and a person not returning to your truck. People are very picky with their food. Therefore, if you mess up a person’s order once, you can’t afford to mess it up again in the future, near or far. Of course, you aren’t going to remember every single face that ventures to your truck, but you should remember every complaint, lesson or feedback. You could have angry customers for a number of different reasons. The food could have been too cold or too hot. 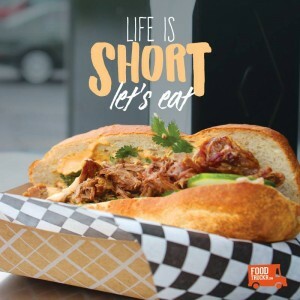 Your food truck line might have been too long, and customers had to wait on their food for a long period of time as a result. Realistically, customers could be angry for an unlimited amount of reasons. Heck, they could just be having a bad day and are taking said bad day out on you. Nonetheless, if you can help it, you cannot afford to make the same mistake twice. If your chili was too cold for whatever reason and a customer brings that mistake up — and even if he/she doesn’t — it can’t happen again. Yes, food truck owners and workers are humans too, but you have to constantly be getting better, no matter what your profession is. Whether a customer is angry for a food-related issue or non-food-related issue, you have to learn from your mistake and not make it again. If you do make it again, then you clearly did not learn from the previous lesson, and hopefully you don’t make a habit out of it. Above all else, you have to resolve the issue. If a customer brings back an order that was too cold or simply wasn’t up to par, then you have to resolve this issue. No matter what you do, you have to give your customers a reason to come back. You can do this by admitting you were in the wrong, apologizing and then comping the customer in some way. You don’t want to give every customer who complains a free meal, but that is the point of keeping the complaints down to a minimum and keeping your customers happy — so you aren’t having to give out free meals left and right to solve the issue. If the issue doesn’t get resolved, then don’t expect the customer to come back — it’s really that simple. RELATED: How Do Mobile Apps Actually Help Food And Catering Industries? 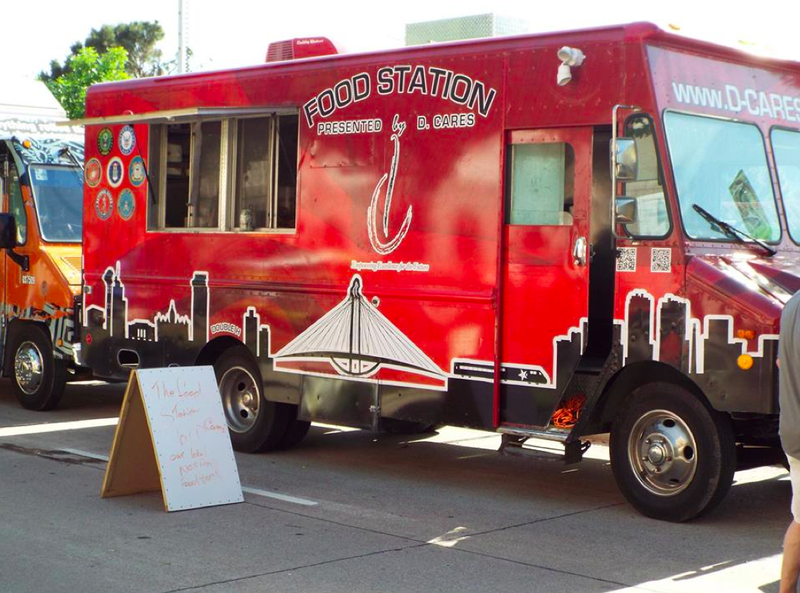 Mobile apps are all the rage nowadays, and that is even the case in the food truck industry. There are so many things you can do when you come face-to-face with an angry customer. You can tell him/her you are sorry, you can give him/her a free meal for future use, you can comp his/her current meal, etc. You could also do nothing, but you should clearly avoid standing still at all costs. No matter how you decide to deal with an issue that arises between you (or an employee) and a customer, you have to show the customer you actually care. If you act like your customer is in the wrong and actually wear that thought on your sleeve, then you not only risk that customer never coming back to your mobile kitchen, but you also risk them writing up a bad review. As you likely already know, reviews are huge in the food industry. The customer is always right, and you have to show that by showing your customers you actually care. The key is to be friendly and helpful, no matter how angry the customer might be.